The bold, the bright, and the beautiful! 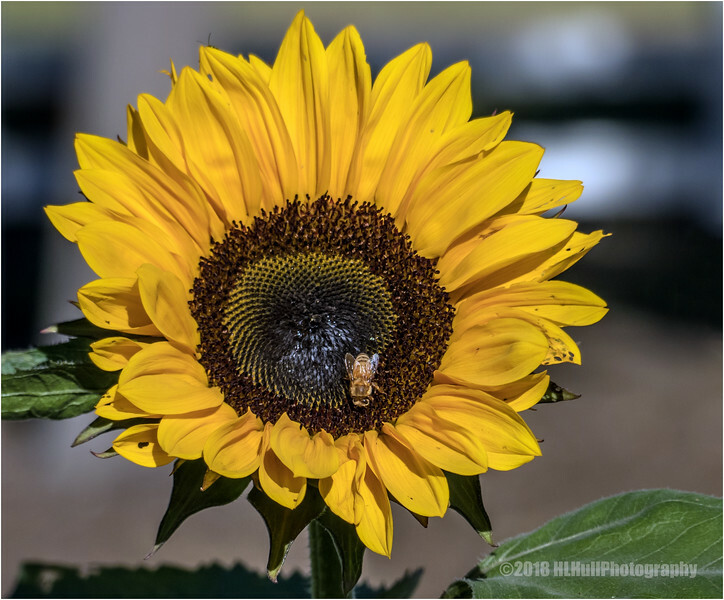 The bee seems to like the sunflower as much as I do! I like the central "swirl" of the flower center. Good capture, especially with the bonus bee! You not only got the flower but you got the bee too, superb.